The long-awaited US midterms have produced a split Congress, with Democrats regaining the House and Republicans retaining control of the Senate. 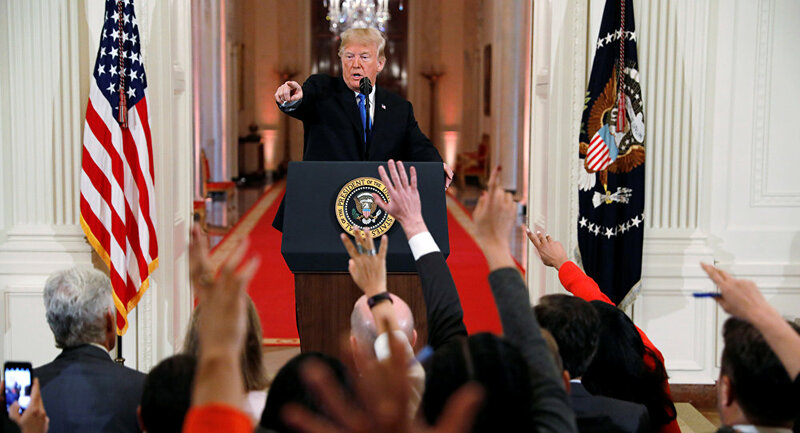 Donald Trump praised this result as a "tremendous success," while mainstream media described his loss of the House majority as a painful blow, but who is closer to the truth? Let's get to the bottom of it. The so-called "Blue wave," the Democrats' rallying cry during the 2018 US midterm elections, did not gain enough momentum to become a tsunami as it swept over only the lower chamber of US Congress, stopping short of overtaking the Senate. 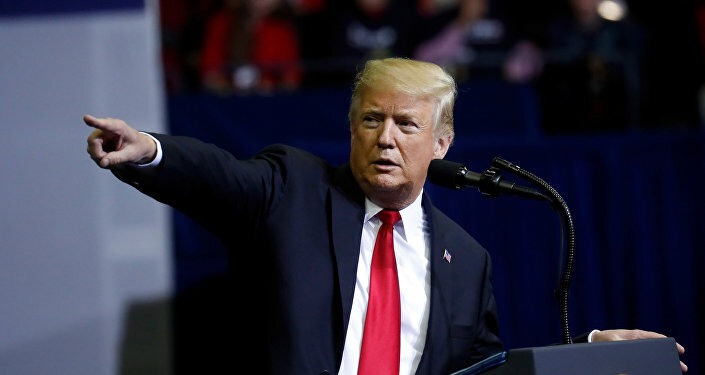 In true form, Donald Trump took to Twitter to tout the election outcome as a "big victory", given that Republicans have cemented their hold over the Senate, while at the same time reminding his fellow Americans that a Divided Congress is quite a rare conundrum. Doing Better Than His Predecessor? While critics see the Democratic takeover of the House as a blow to Trump's presidency, recent elections are indicative of what some would call a knockout. During his time in office, Trump's predecessor Barack Obama witnessed two midterm elections, the combined results of which resulted in a Republican-dominated Congress. The 2010 midterms delivered one of the worst defeats to the Dems in 70 years, with the Republicans picking up a total of 63 seats — their largest House gain since 1928. Four years later, the GOP had another crucial victory, fastening its grip tighter on the House while seizing control of Senate. The Democratic Party lost a total of 77 House seats in these two defeats. As a result, the Obama administration was blocked by the Republicans at almost every turn in its attempts to pass legislation. "In 2010, it was a much bigger deal," argues Michael Springmann, attorney, author and former diplomat from Washington D.C. "It was not as sharp 4 years later, with Democrats losing 8 seats in the Senate and 13 seats in the House. This is something between the two extremes of 2010 and 2014." Despite the defeat in the Senate, a House majority means that Democrats will try to throw a wrench into Trump's agenda, whether it be in the form of a subpoena-powered investigations into the President's alleged collusion with Russia and tax returns, or attempts to challenge his stance on environment, healthcare, immigration, and defense spending. "They (Democrats) certainly are going to attempt to block his proposals," Elbert Lee Guillory, a former member of the Louisiana State Senate, told Sputnik. "But he (Donald Trump) has now greater majority in the Senate, and the Senate is where much of the work will get done, it will bring the house into balance." However, Guillory believes the ‘bigger' pre-midterm threats, namely a possible impeachment, would come back to bite the Dems later. "I would say [there is] better than a 50% chance, probably a 70% chance that the Democrats will attempt to impeach him on some kind of charge that will not really yield much success and that will backfire on the Democrats and will hurt them in 2020 elections and they will probably lose the House." In the meantime, push-back from the now-Blue House might not be as strong, as some Democrats are reportedly backing certain parts of the Republican agenda. "Democrats backing some Republican proposals is a survival tactic", according to Shane Hazel, a Republican candidate who ran for the House in Georgia's 7th Congressional District. "Trump isn't going anywhere until at least 2020, and he's going to continue to push his agenda." While the 2018 midterms will definitely bring about a stalemate in the House, Scott Rickard, an erstwhile US Air Force intelligence analyst, also says this is a relief for the Trump administration. "It [the Democratic takeover of the House] will create a stalemate and you will see less chaos from a majority rule, from a really chaotic Republican majority. But at the same time, that's better for the world and the American people if the government is in a stalemate because most of the decisions, unfortunately, by the respective parties aren't in the favor of the Americans or the rest of the world." The outcome also is foreboding of America's next election. 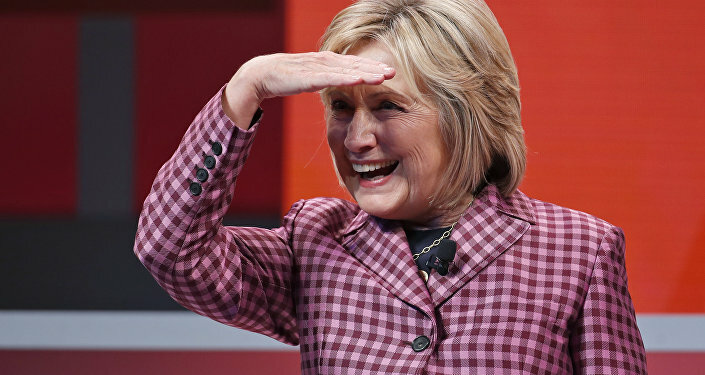 Although still 2 years away, the presidential race has already hit fever pitch, as some high-profile Democrats, including Hillary Clinton, said they were mulling a bid. Nonetheless, while the Republicans managed to hold down the fort in the Senate, Rickard says that the race may as well come down to who gets to actually run. "Unfortunately, the two-party system is widely controlled by the demagogues that are working in Washington DC. They're truly controlling think-tanks, the financial markets, the military industrial complex; and that's certainly the DNC and the GOP that are major donors to the elections. These individuals will have to put up someone who is not as despicable as, say, Joe Biden or Hillary Clinton."